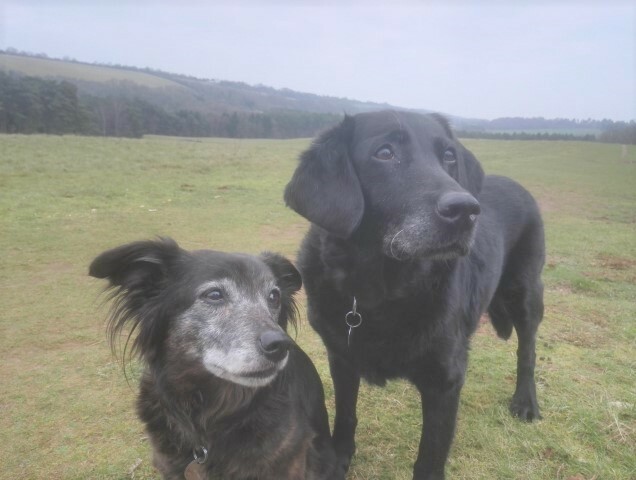 What makes it all worthwhile – read the stories of some of the dogs that the Oldies Club have helped find loving new homes. 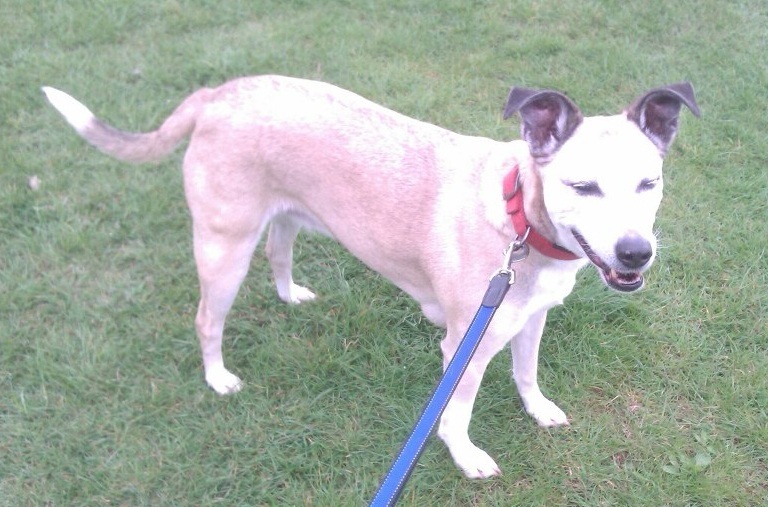 Lovely Tara found her perfect home after being spotted on the Oldies Club website. 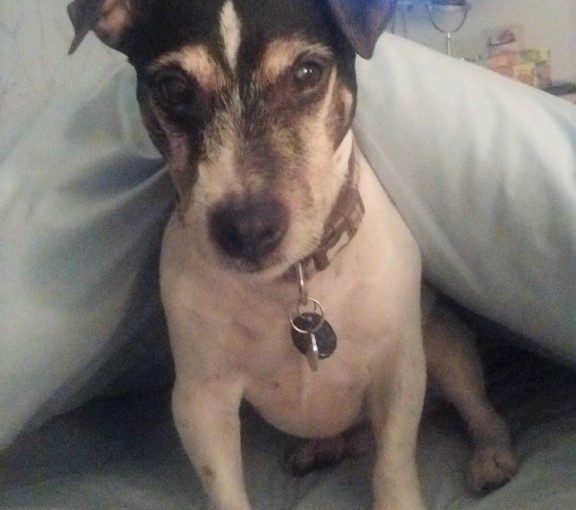 27/10/18 – Milo is a very special boy who brings joy wherever he goes. Perhaps that is why his foster carers decided to adopt him! 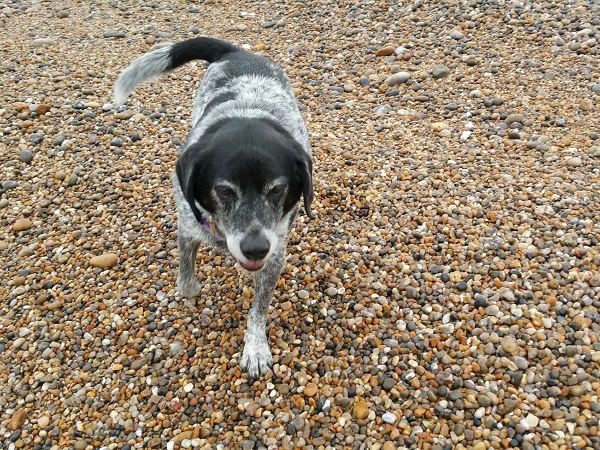 Sweet Sadie is loving her new home – sand, sea and loads of tlc. 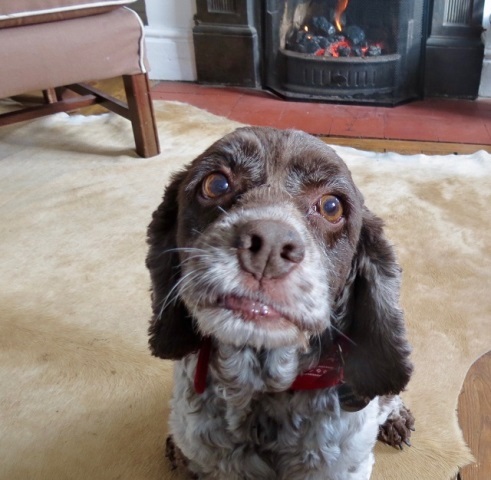 Sweet Sadie Russell is very happy in her new home and lots of visits to the seaside. Her new family adore her and have written a lovely message to her previous family. 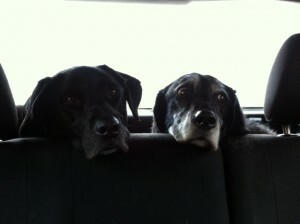 Rosie and Millie found their dream retirement home and are loving every minute of it. Please be upstanding for her Royal Highness, the Princess. She sends greetings……. Ben has toys galore – even his own flock of sheep to keep his busy. 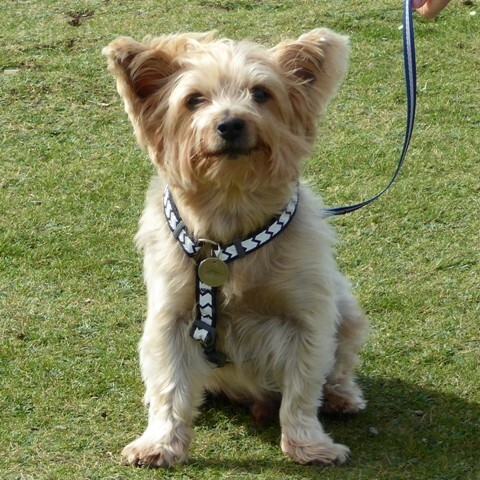 Teddy’s new life is just one long holiday at the seaside..
Sammy the Yorkie is very happy settling into his forever home. 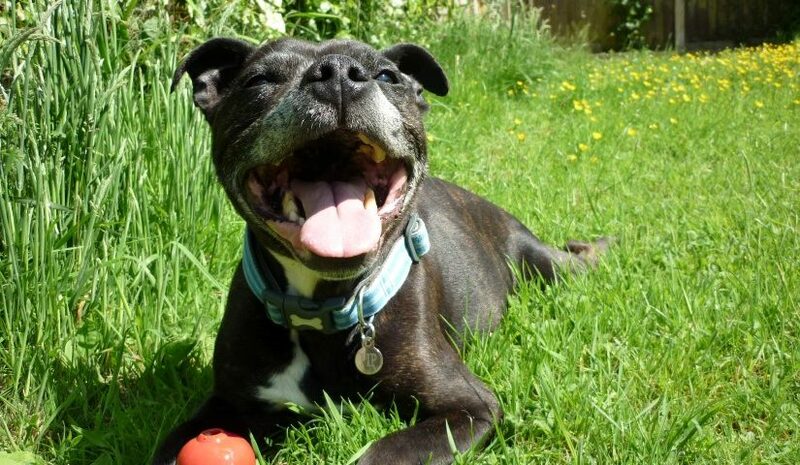 Have you ever seen a happier Staffie smile? 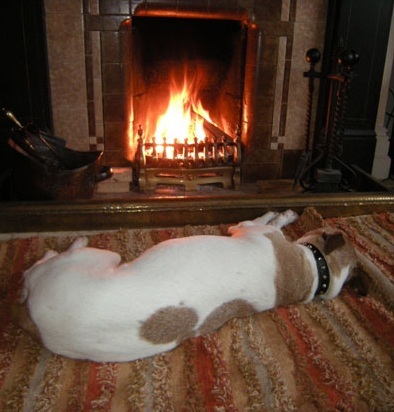 See Pip’s New Year photo and update…..
Beautiful Beagly Barney enjoys nothing more than a good game of chase or tug o’ war. 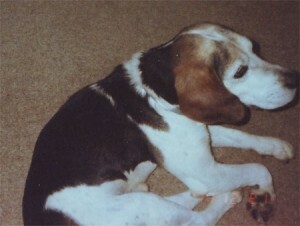 He’s really landed on his paws and is now a much loved member of the family. 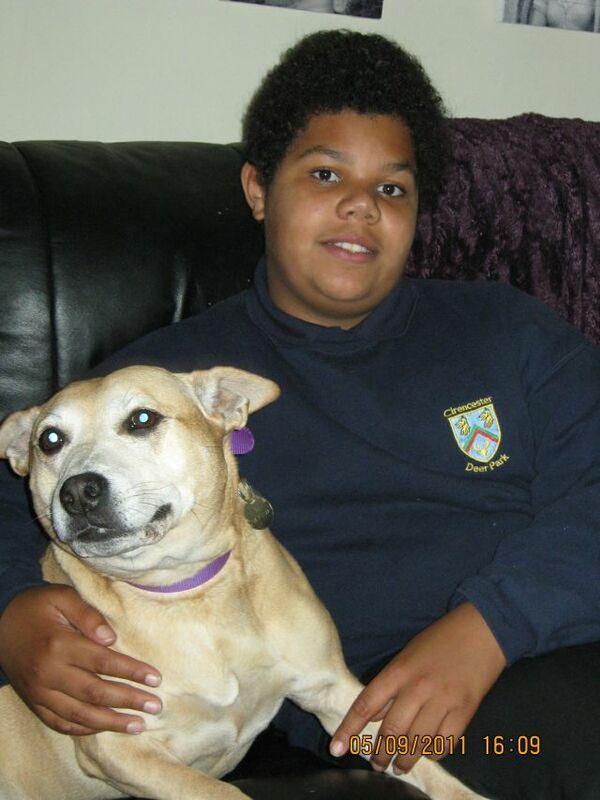 Happy Kate has settled really well into her perfect new home – and now she’s a teenager! 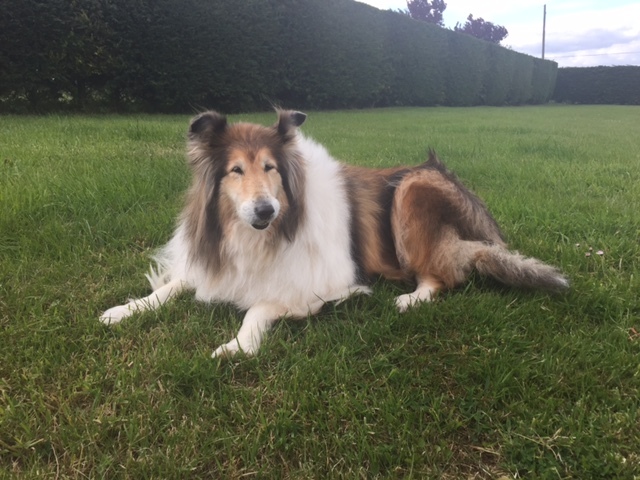 The Secret Diary of a Collie by Luli aged 13 and ¾.
Lovely Collie Luli was rehomed 11 months ago to a wonderful home and loves to regale us with what she is up to in her new home. Here is one of the snippets from her diary. “She deliberately slept in this morning which meant that one was urgently in need of going out. After dithering … Continue reading The Secret Diary of a Collie by Luli aged 13 and ¾.
Vinnie, the Springer spaniel cross has found himself the perfect new home. Now he can put all the sadness behind him and enjoy every minute of his new life. 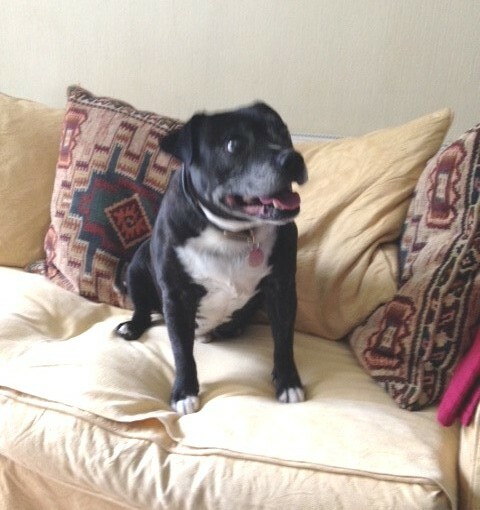 Cuddly Travis has gone from being in the pound to being a really pampered and much adored pooch. He’s so happy as you can see by his happy grin. 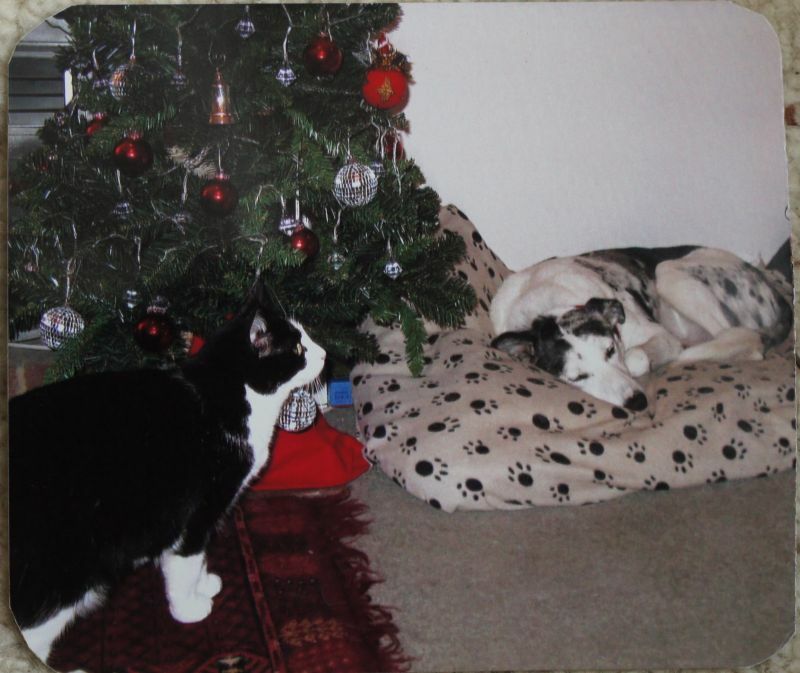 When Honey came into Oldies Club care, she probably didn’t realise that she would soon be off to Spain for Christmas. She has been a little superstar and her new owners are delighted with her. 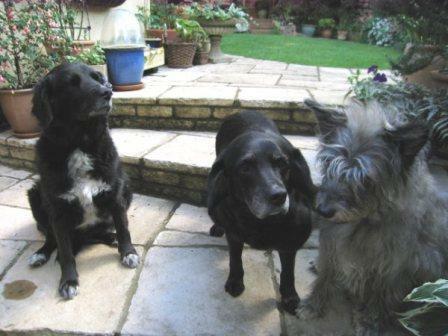 Bonnie came into Oldies Club care when her previous owner went into a home and Bonnie was for a while left home alone. 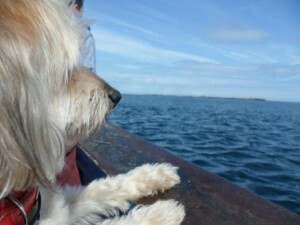 Fortunately for this gorgeous girl, her foster family decided to adopt her and she is now having some wonderful new experiences…such as a boat trip to see the seals in Northumberland! 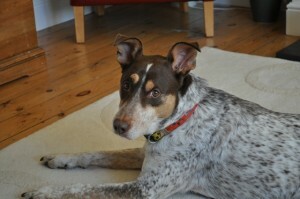 It took a while for Frodo to find his perfect new home but when it came along it was certainly worth the wait. 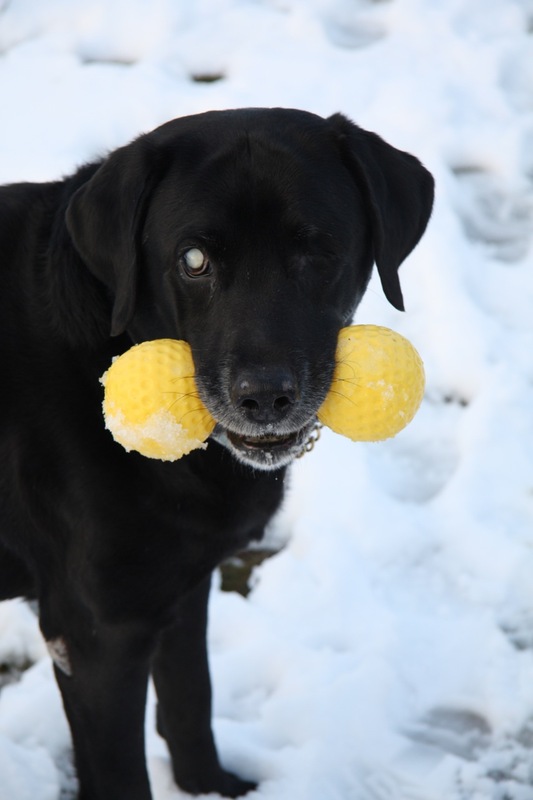 This lovely boy who may be 12 but still acts like a puppy at times has certainly landed on his four paws! 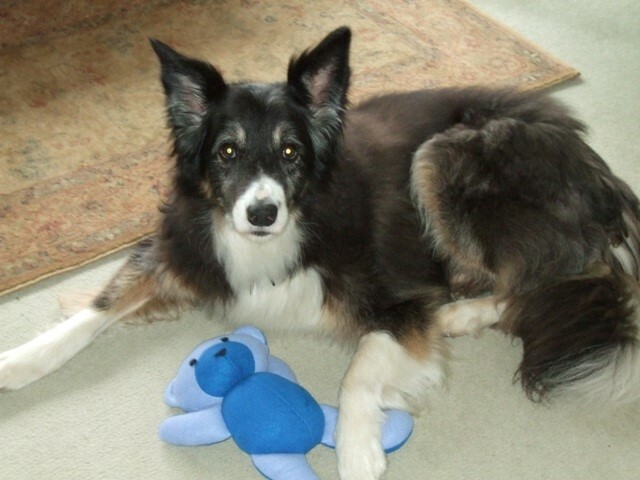 Gorgeous Ben came into Oldies Club care when his new owners had to move and he soon found his perfect new home. 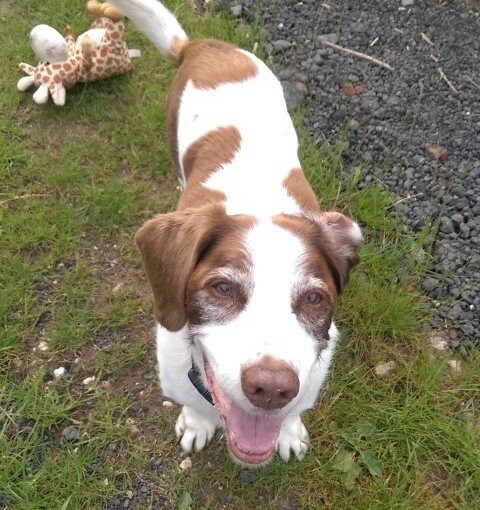 Ben may be an older chap but he adores his walks and one of his favourite pastimes is chasing squirrels….and smiling for the camera! 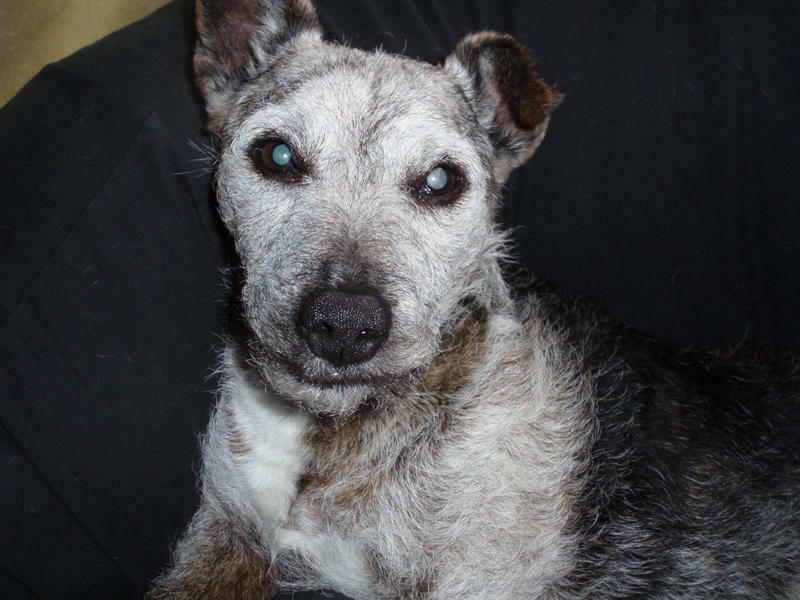 Dear old gentleman Bob came into Oldies Club care in a lot of pain due to dental problems. 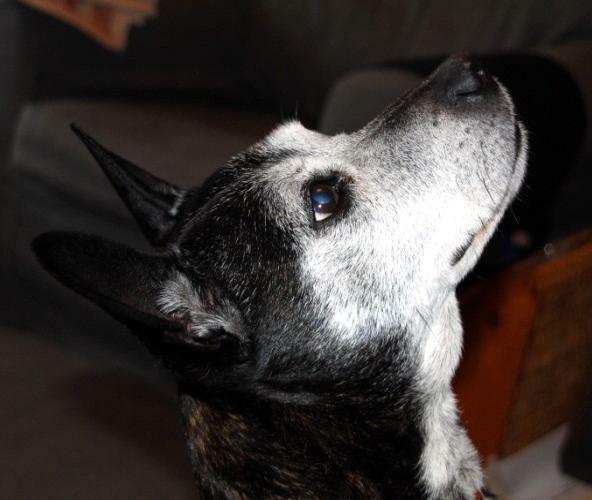 Once these were sorted out, lucky Bob found a wonderful new owner who gives him all the love and care this old chap deserve. Coco, previously known as Belle. 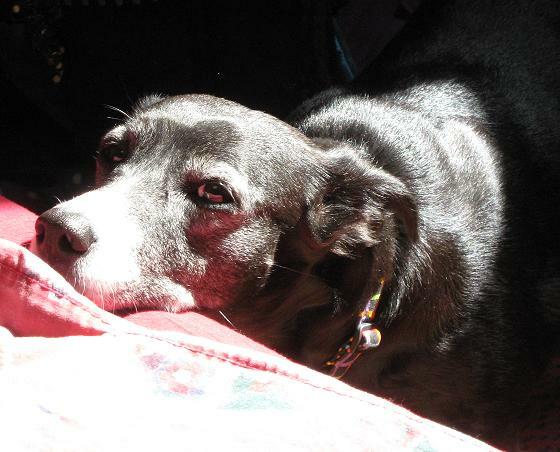 came into Oldies Club care when her previous owner could no longer care for her. 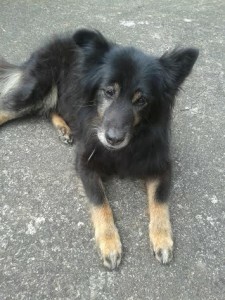 She found a wonderful new family to care for her in her later years and we have just received the most super update from them. 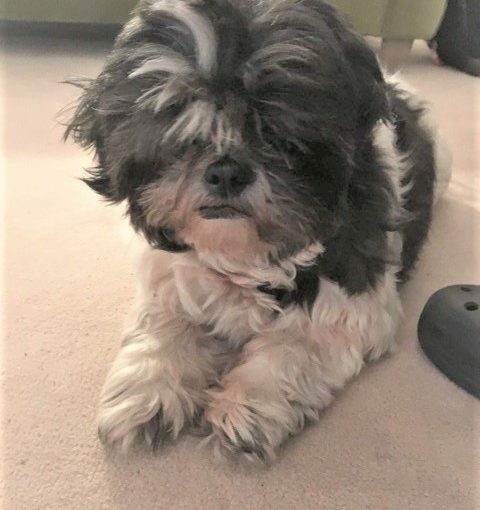 Belle’s life changed when she came into Oldies Club foster care and fortunately, her wonderful foster “Dad” has now decided he cannot part with her, so Belle is staying put and joining in his Pilates classes! 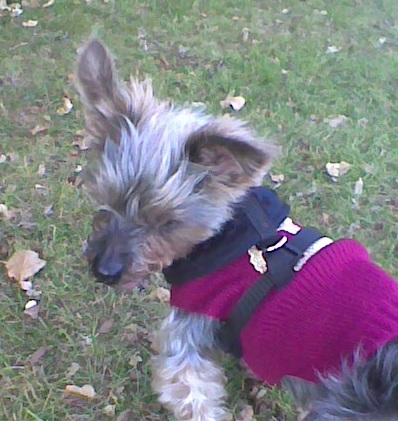 Lance, now renamed Henry, had some behavioural issues when he came into Oldies Club care and these didn’t get any better in his new home. 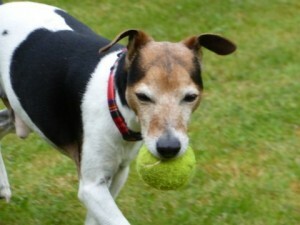 Fortunately his new owners were prepared to work on these and he is now a happy little chap. 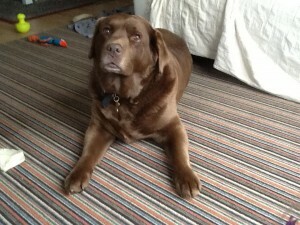 We have just received some lovely photos of Max in his new home. He is one very happy lad! 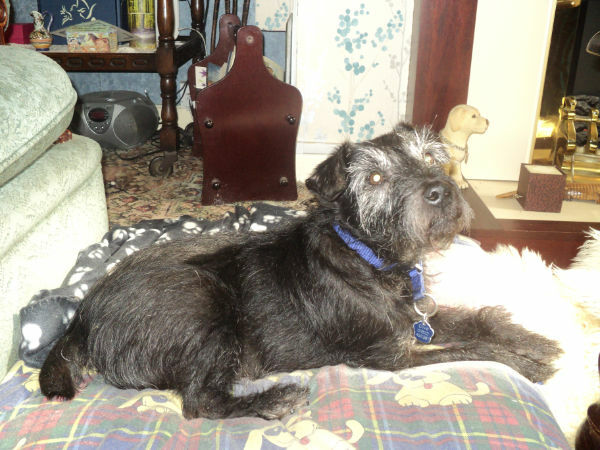 Glorious Gentleman George has found his forever home with a lovely family who think the world of him. He has a super new “brother” to share his life with and some wonderful walks. 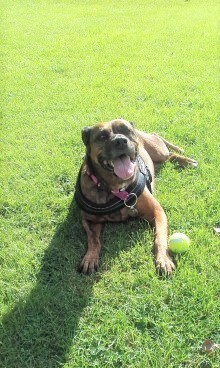 Gorgeous Tara has really landed on her four paws with her new owners. What a lovely happy girl she is now. 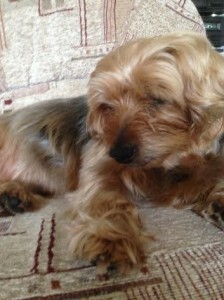 Dear little Fudge has found his perfect forever home and even has a tabby cat as his best friend now. 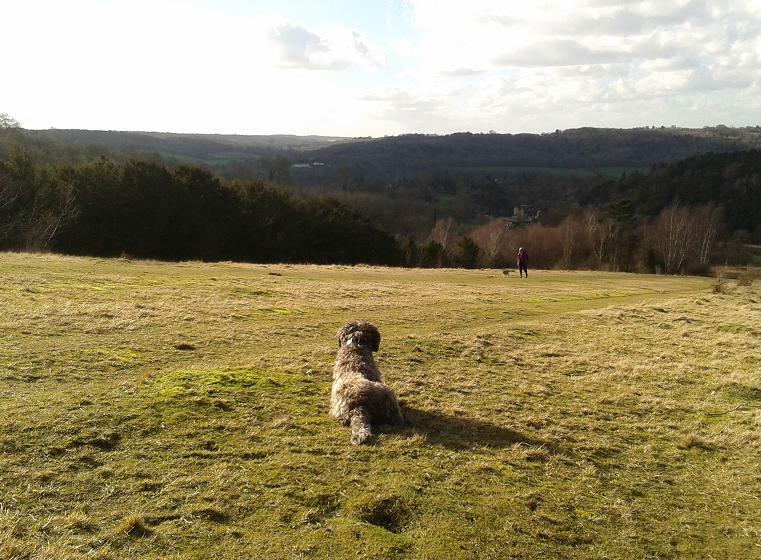 Sammy Doodle has found a new home in Surrey and is busy surveying his new surroundings and enjoying life with his lovely new family! 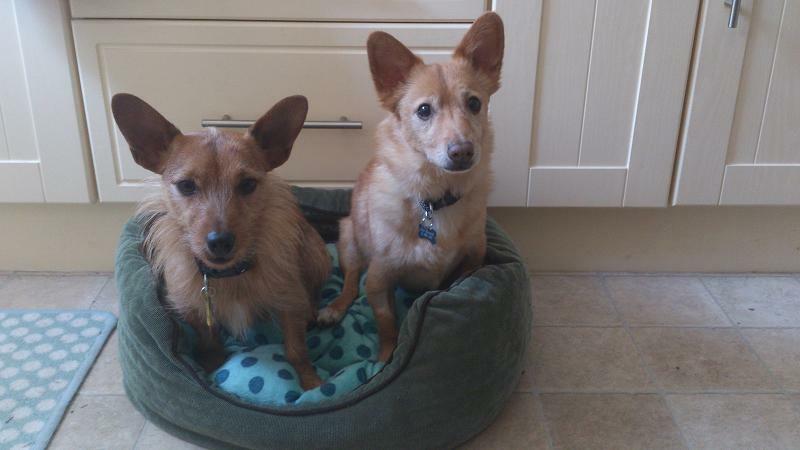 Australian Basil Brush is such a cutie that he quickly found a lovely new home, with a looky likey brother! Wilma has spent a wonderful first xmas with her new family! 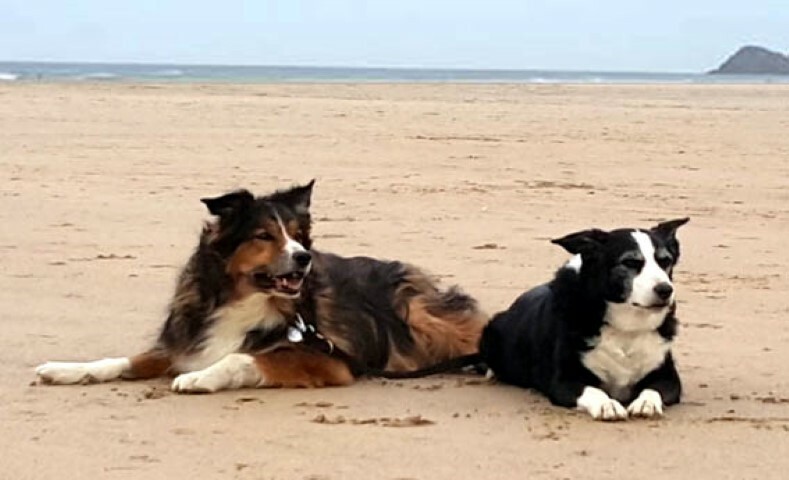 No more long and lonely days for Judy – read here about this brave Collie girl’s happy new life, full of cuddles and freedom to run and play! 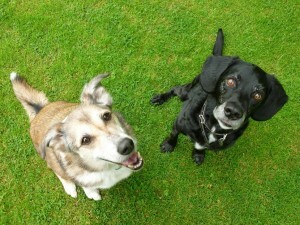 After four years in her new forever home Freda is still enjoying life to the full – and she even has a new boyfriend! 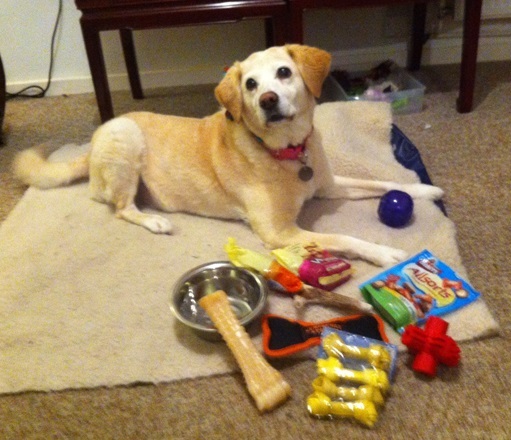 Lab x Springer girl Sky has spent her first Christmas in her new forever home. Read here how this sweet girl is doing. 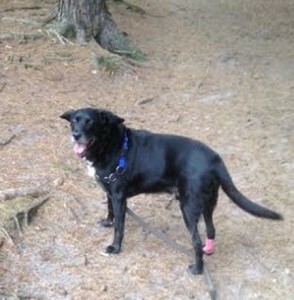 Jake, formerly known as Hooch, is no longer a “plodder”: he now enjoys an active lifestyle with his wonderful new family! 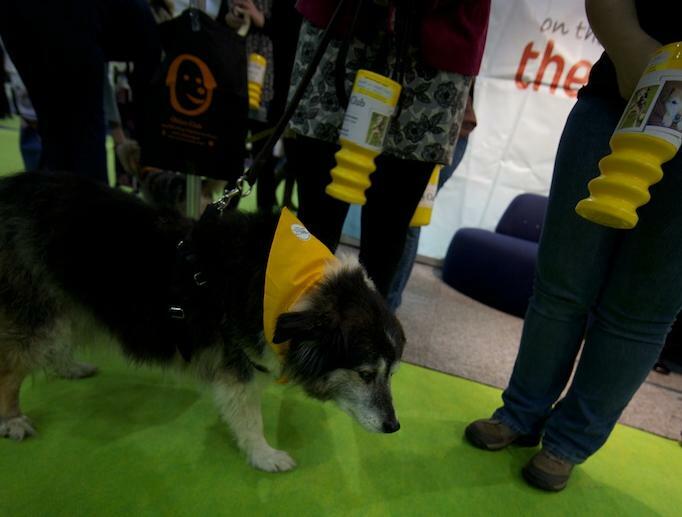 Who said an old dog can’t learn new tricks! 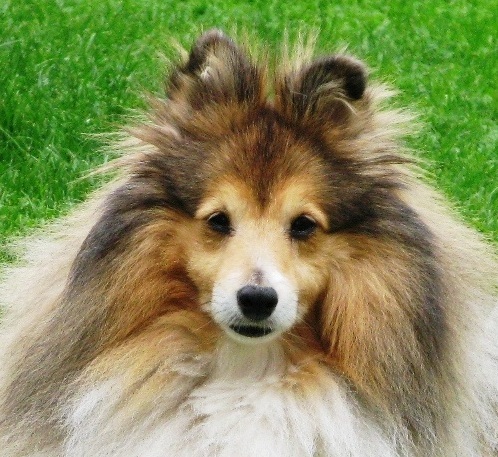 Little Jemma the Sheltie loves to learn and shows that it’s never too late to go to dog training classes. 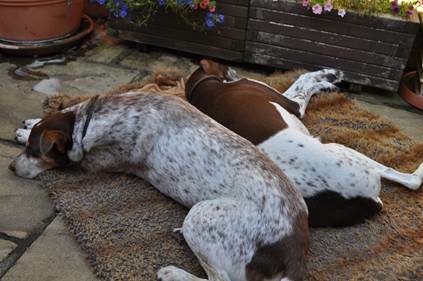 Rehomed Oldies Club dog Dillon has a new friend: Fidge the pointer girl has moved in with him! Just look at this fabulous face! Read here how this sweet little girl is doing. This pretty girl has left all sad memories of being abandoned at a lamppost behind, and has made herself at home with her loving new family! This gorgeous bundle of fluff has found the family of his dreams! 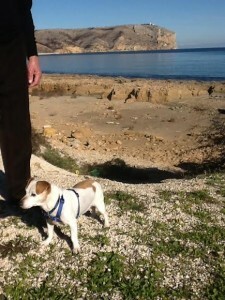 Clive could not be happier: having been rescued from the pound he is now enjoying his new life in a loving home! 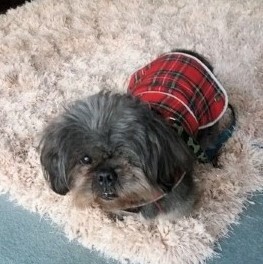 Glen is enjoying his new life in Scotland with his wonderful mum and dad! 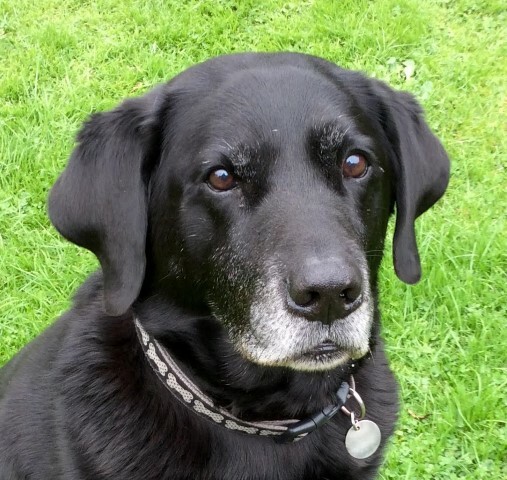 Sam is a lucky boy – he’s not only found two suitable humans all to himself, but they also have a canal boat! 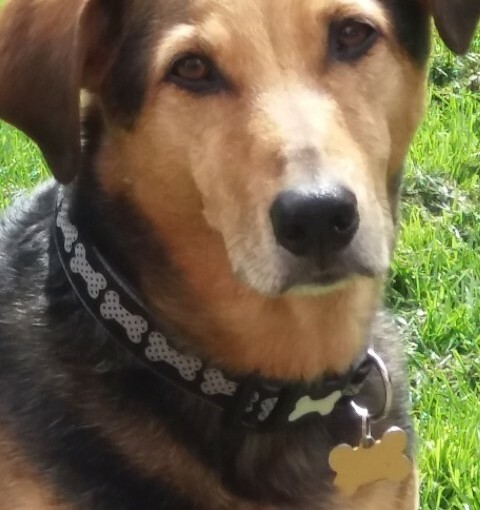 Sir Chester Goodboy has found his perfect family – read here what a happy time he is having in his new home. How could anyone resist these beautiful brown eyes? It’s no suprise Seamus Cocker didn’t have to wait long for his new home, when he came into Oldies Club care last year. Read here how he’s been getting on! 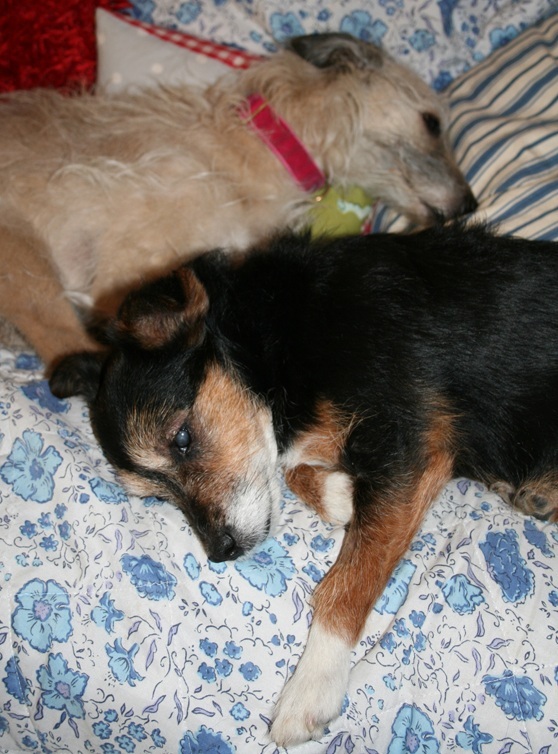 Bonnie and Suki were rehomed through Oldies Club in October 2008. Read here how they are getting on! 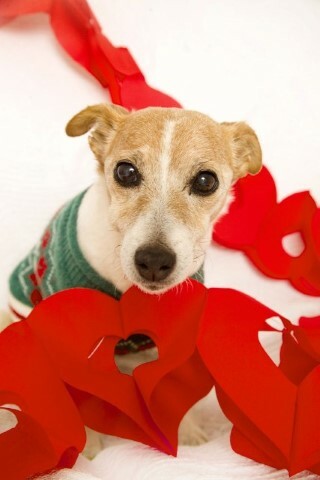 Cassy the flower girl has found her perfect home via Oldies Club – read her story here! Remember Miss Mini-Penny, the cute little Dachshund girl who came into Oldies Club care last summer? We’ve had a letter from her new owner! 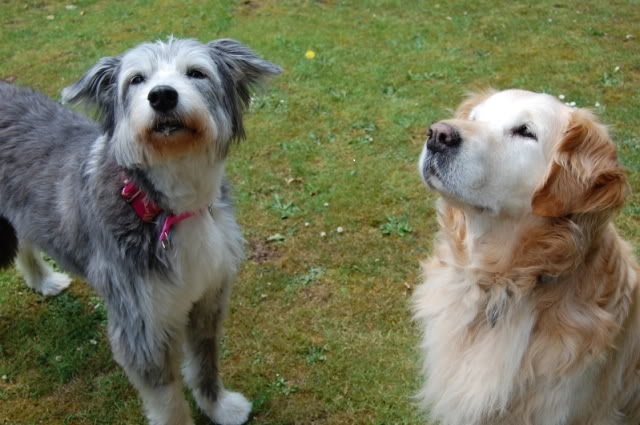 Very happily, Daisy and Dolly were quickly seen on the Oldies Club website and offered their perfect, forever home. We have received this lovely update from the RSPCA, West Norfolk and feel very privileged to have been able to help. It’s such a happy ending for two lovely ladies who deserve the best. Gorgeous Kya is not only loving, soft, and gentle, but she also has a fantastic sense of humour, according to her new owners! 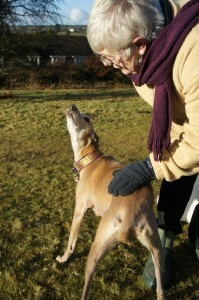 Jessica has found her perfect forever home, and has a new greyhound friend called George! 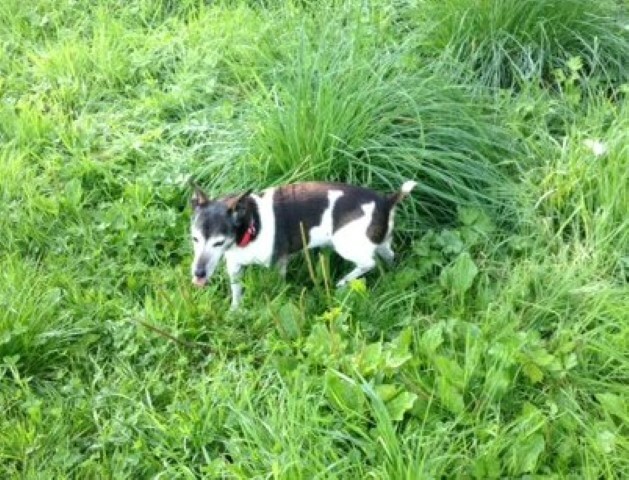 Bella has settled into her new home and has a new friend called Poppy! 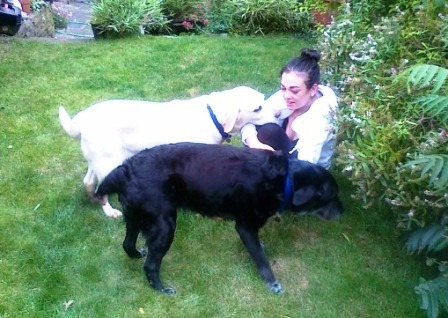 As you can see in the picture, Brilliant Blue has found his perfect forever home! 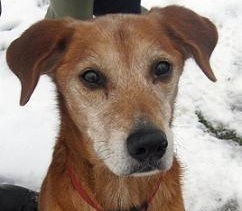 Jack, a former Oldies Club “Old Dog of the Week”, found a wonderful new home in January this year. We’ve received an update from his new family! 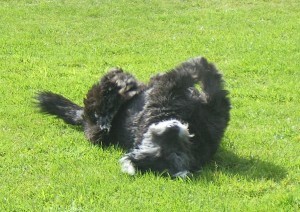 Bearded Collie Megan has been in her new home for nearly six months and is a very happy girl! 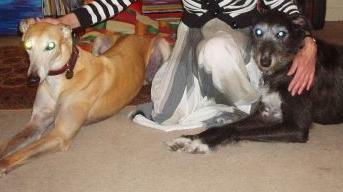 Gentleman Tassel was recently rehomed via Oldies Club, and is now sharing a wonderful new home with the gorgeous Ginny! If you’re in need of a smile today, read this heartwarming letter from their new family. 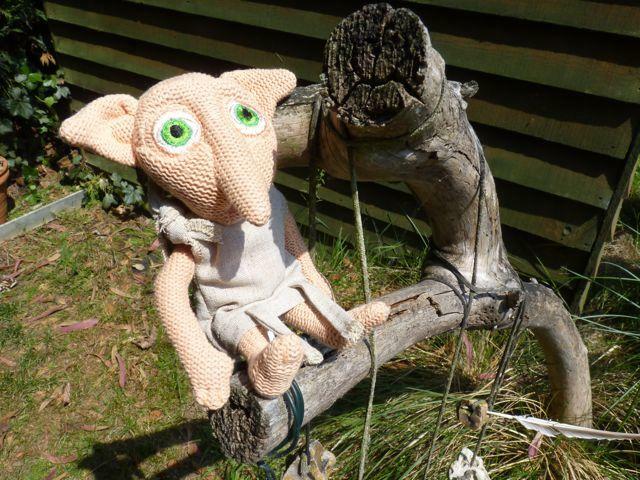 Dobby – House Elf in his forever home! 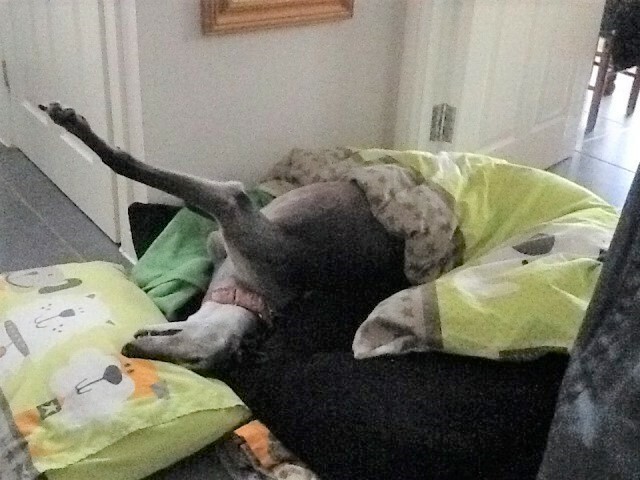 We already have an update on Lucy Greyhound, who was rehomed at the end of April! 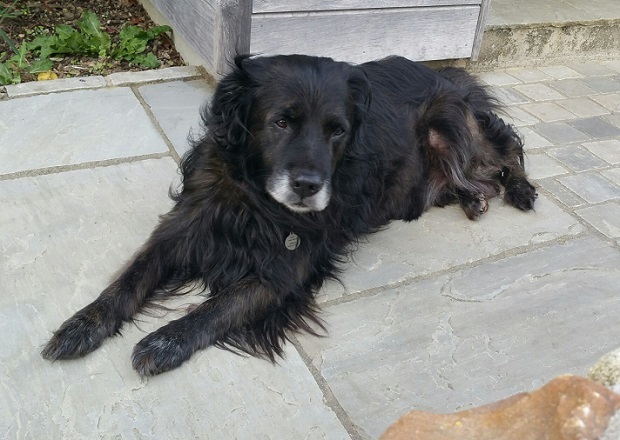 Elliott has well and truly landed on his paws – read here how this lovely old gent has been getting on since he was adopted from Oldies Club three years ago. 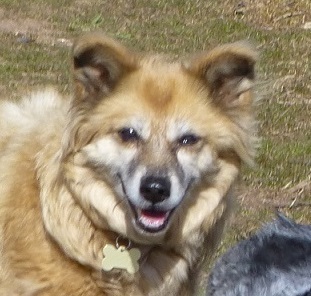 Tango Twinkletoes was adopted from Oldies Club last March and has spent a wonderful year with her new family. 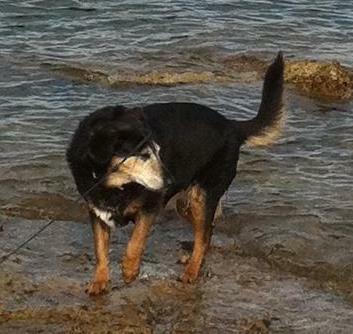 She has even been to Spain, pottering about in the sun and having a paddle in the sea! 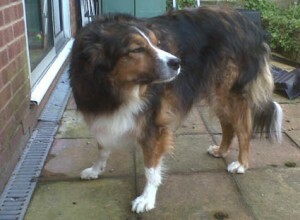 Handsome Jasper was rescued by Oldies Club five years ago. Read here how this 17, oops, no, probably 12-year-old gent has been getting on! 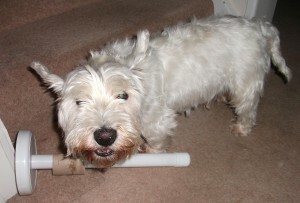 We’ve received a letter from Snowy Westie, telling us about his wonderful new life! 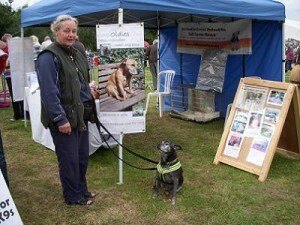 Staffy girl Doris has a new job! 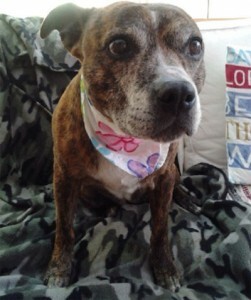 Little Staffy girl Doris has settled in well with her new family, and is now helping them to promote the Staffy breed! 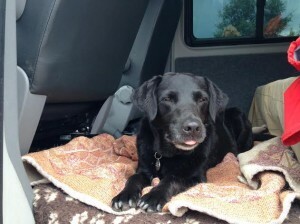 Kizzi’s new family have been in touch to let us know that this beautiful old girl has settled in really well. 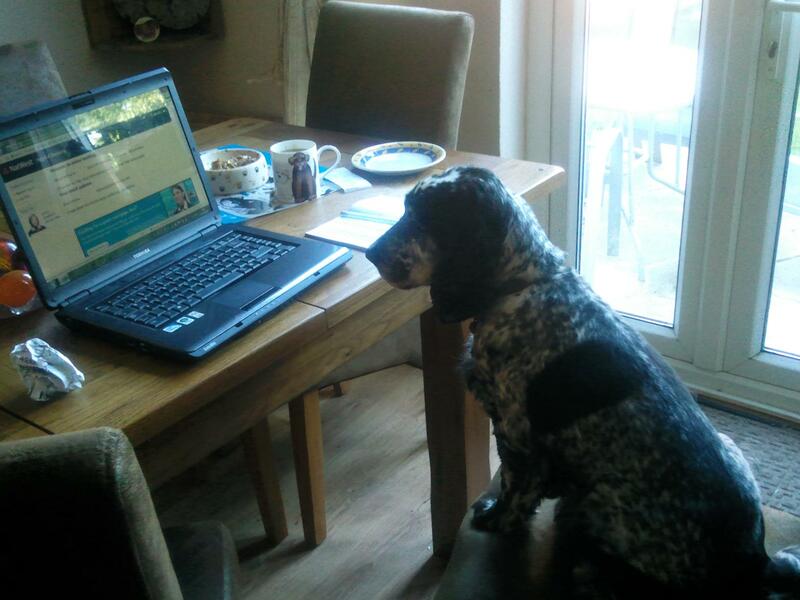 As you can see, she hasn’t forgotten about us and still keeps an eye on the Oldies Club website, hoping that the other dogs listed here will be as lucky as her! Best friends Thelma and Louise found a new forever home together back in August. Read here what a happy life they now have with their new family! 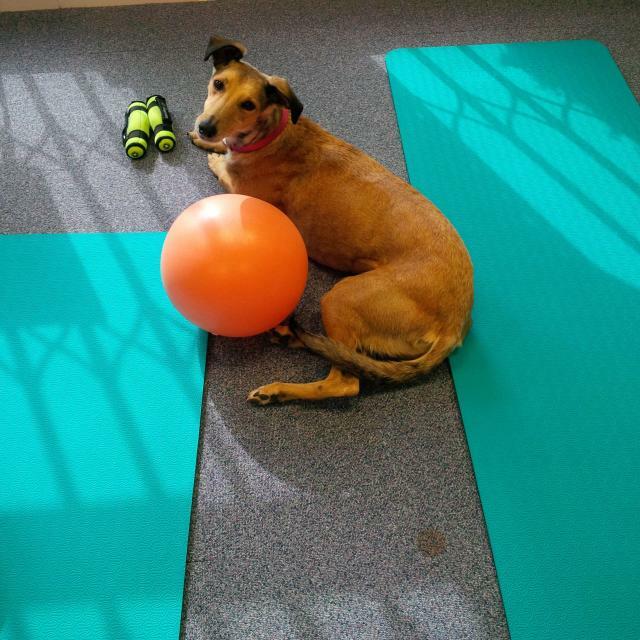 We’ve had an update from Beau’s lovely new family! Jenny loves her cuddles, and she gets plenty of them from her wonderful new family! We’re pleased to hear this adorable girl has already made herself at home. Handsome Doberman/Pointer cross Dillon went to live with his lovely new family in April. They’ve now sent us an update on his progress and it seems as though he’s having the time of his life. “Look at me” Lucy just loving her perfect home! 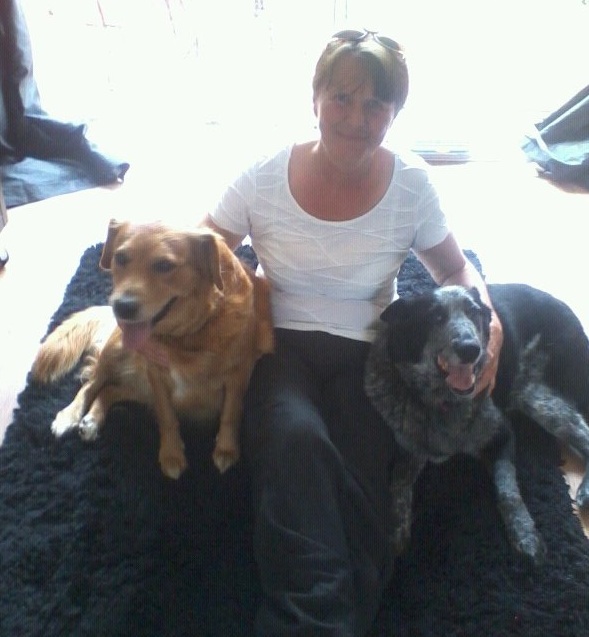 Lovely Lucy is completely at home with her new family and enjoying life with 2 Oldies Club doggie friends. 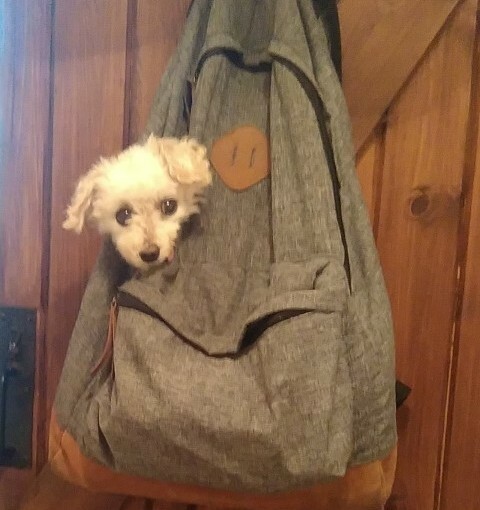 She’s full of fun and hoping to become a “Pat Dog” at the local hospital. A perfect ending for a perfect dog!